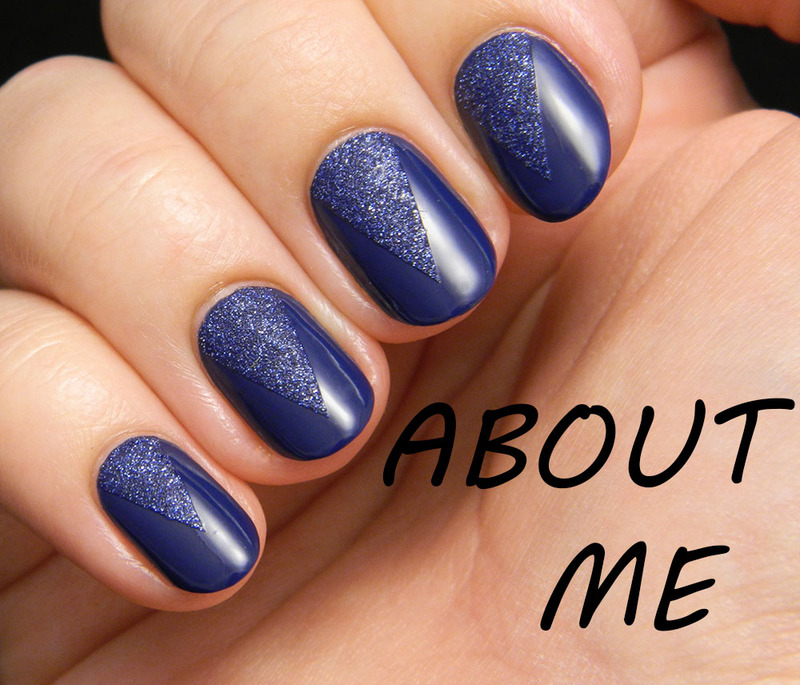 As you may or may not know, Zoya polishes are hard to get a hold of in my neck of the woods. But when I saw this beauty from the winter 2013 Zenith collection I knew I had to do my best to have it. And through the immense kindness of Julie from Turtlechick's Nails N Tales it got to me. Thank you so much, Julie, for this beautiful gift! You are the best! 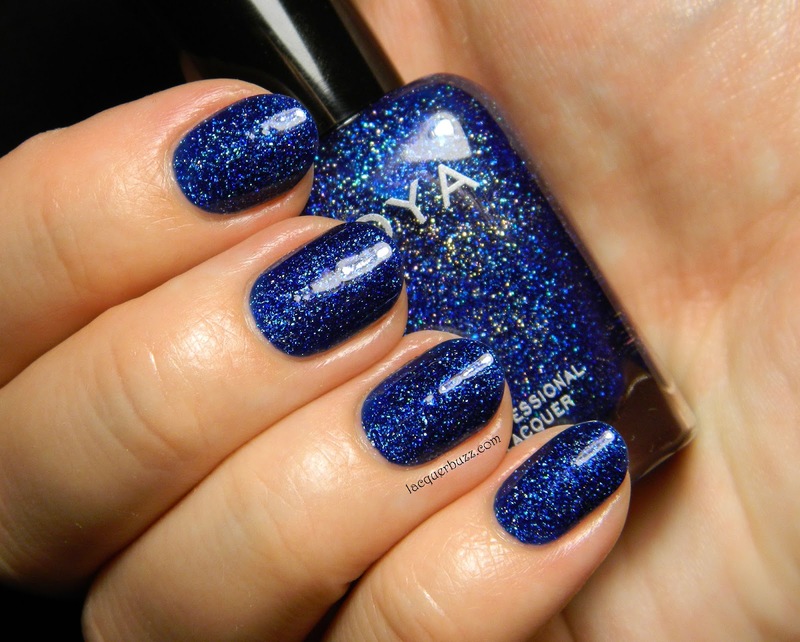 Dream consists of a blue jelly that is packed with beautiful holographic glitters. 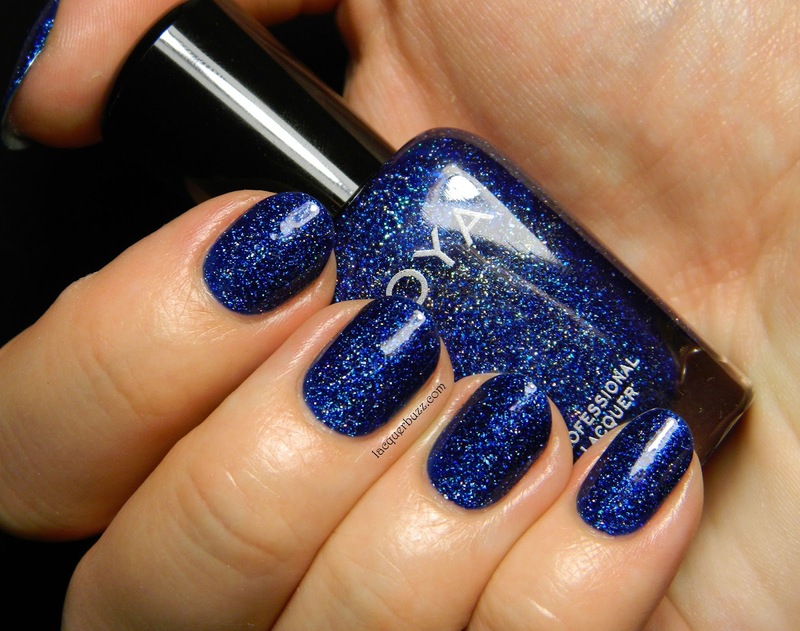 This is the blue version of gorgeous Aurora from last year's collection. The holo effect was hard to capture, especially because I had no sun, so most of my pictures are under direct artificial light. Maybe I will manage to get some better pictures once spring comes. 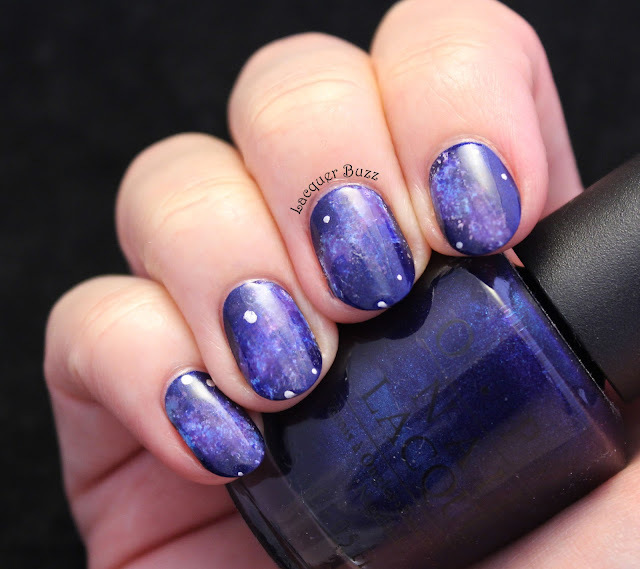 I was sure that because of the sheerness of the jelly I would need 3 coats to get it opaque. The first coat went on sheer but I managed to build it up with a thicker second coat. 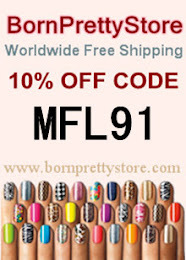 If you have longer nails you will probably need to do 3 coats but that's not hard because the formula is amazing. I think the picture above is the best at showing the holo effect. As you can see, I couldn't resist and had to make some jewellery with this beauty. I made a big pendant and took some pictures holding it, although it wasn't that easy to hold, believe me. 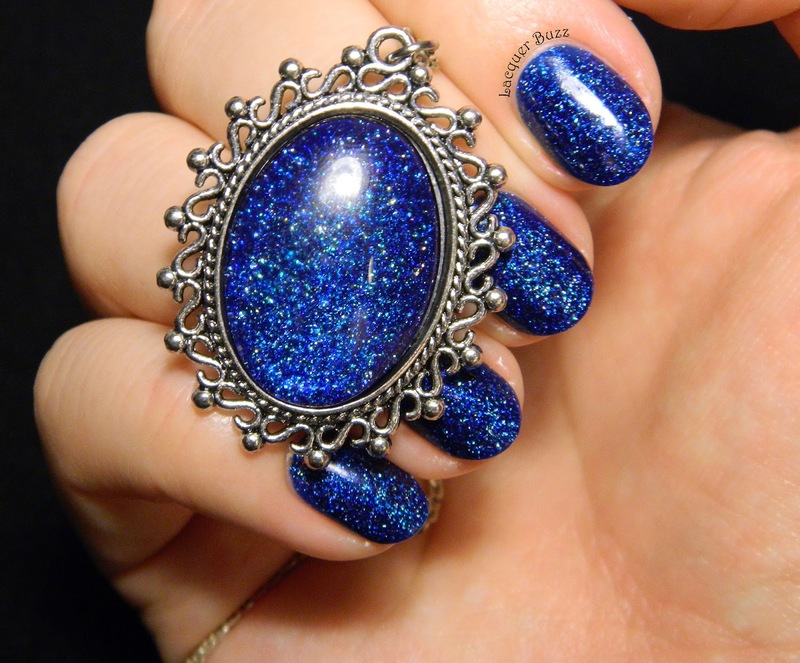 I'm sure that I'm gonna make some earrings as well because this polish is just too beautiful and I have to wear it as much as I can. I think I don't have to tell you again how much I love this polish. It easily made it into my top 5 of favorite nail polishes of all time. 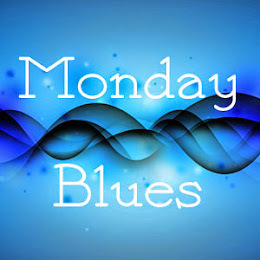 I'd like to thank Julie once more for sending it to me and invite you to check out the rest of today's Monday Blues by clicking the links below! I. Am. Drooling! Gahh that is so gorgeous! WOOOOW, exista oja mai superba decat aceasta? Inca nu am oje Zoya in colectia mea, dar cred ca pe wislist-ul meu va fi prima aceasta minunatie! Oh this is dazzling beauty, indeed *-* And that piece of jewellery is absolutely gorgeous, love it! Seriously STUNNING. 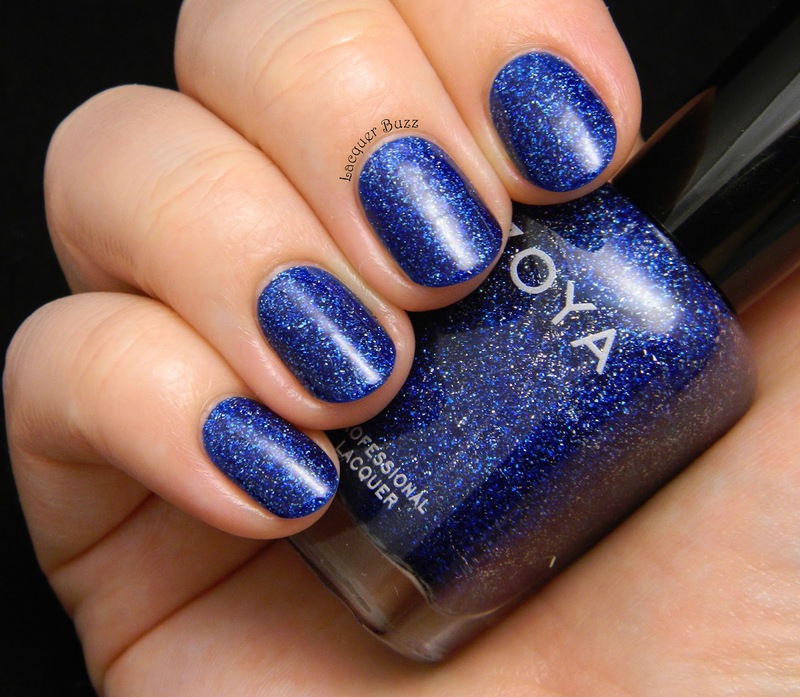 Zoya holos are breathtaking! So glad you got your hands on this Mihaela!! It's such a gorgeous polish! This polish actually held up my latest Zoya order, but this swatch is telling me that it's oh so worth the wait - and that pendant is stunning!!! Completely delicious! What a stunning color! Oh, it's SO gorgeous! I am desperate to get my hands on this one too! Thank you! You definitely need this! 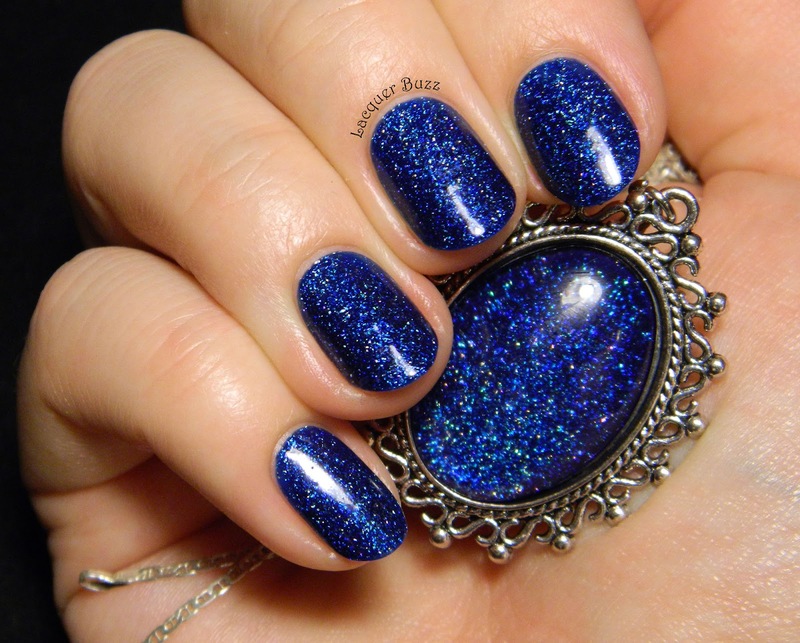 If I would have to pick just one Zoya polish it would be this one. I usually schedule my posts for Monday morning at 9 and only add the link to the collection when I get to the computer in the afternoon. That's why they don't show up until later. No worries and thanks. Haha I don't blame you. Thanks! Haha ma bucur ca te-ai intors. Cu siguranta merita cumparata, chiar daca la un pret mai piperat. Daca ar fi sa aleg o singura oja Zoya dintre toate pe asta as alege-o.